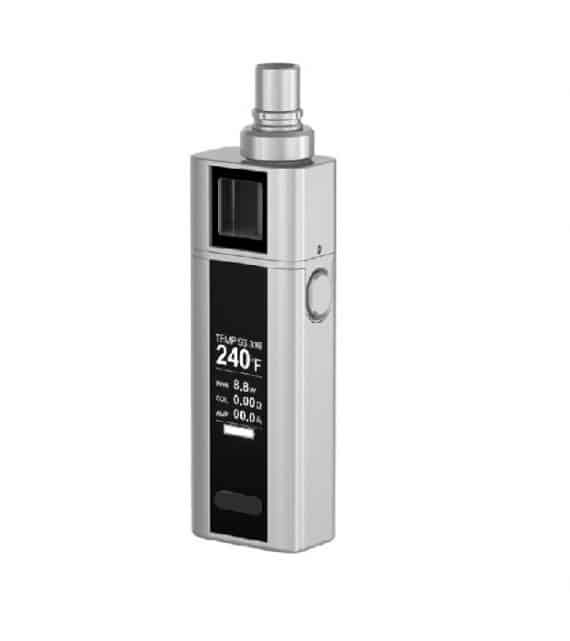 The Joyetech Cuboid Mini 80w Starter Kit is a fantastic addition to the Joyetech family. 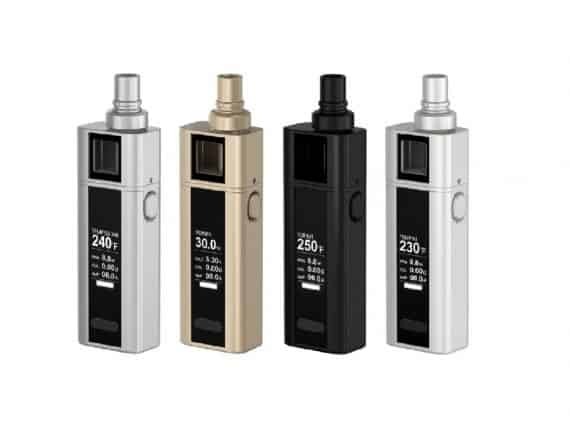 Combining the powerhouse of the original Cuboid, and the innovation from the eGo AIO, the Cuboid Mini Starter Kit has the best of both worlds allowing vapers of all experience levels to love this kit! 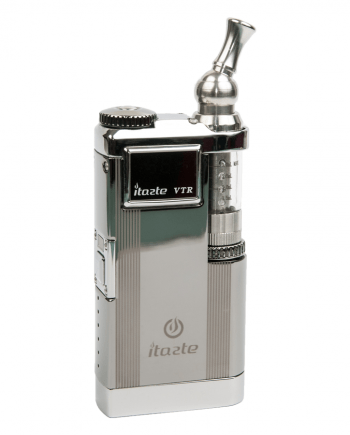 This entire kit has been packed into a compact size allowing a comfortable fit for any hand. 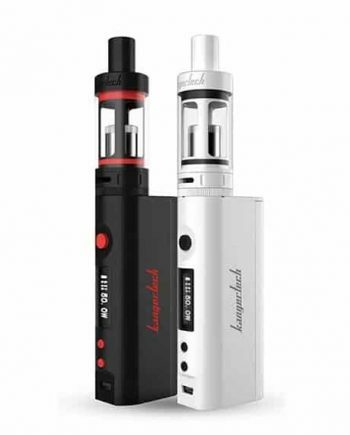 With a flush fitting tank to attach to the mod, the ergonomic design, and generously sized LED screen, this kit cannot get any easier! The Cuboid Mini is powered by an internal 2400mAh battery capable of 80w, the battery life and power is unmatched to any kit beforehand. 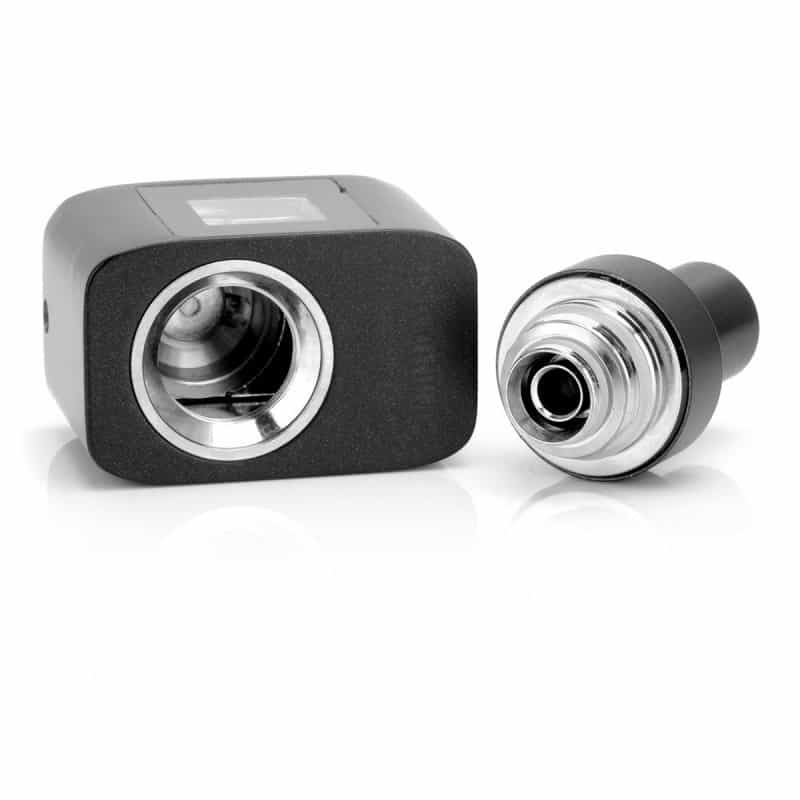 Capable of temperature control and variable wattage, the Cuboid Mini Mod is perfect for any style of vaping. Equipped with a large screen easily displaying the current settings, the user can maneuver through the menu very easily with a few clicks of a button. 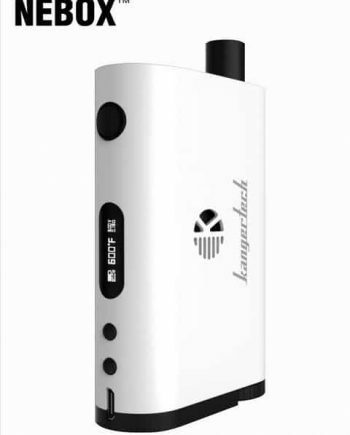 Chargeable via Micro USB, the Cuboid Mini is great for people on the go and as a future-proof assurance, the device can be firmware upgradeable for any future updates. The Cuboid Mini Tank is a uniquely designed tank made to sit flush atop the Cuboid Mini Mod allowing an aesthetically pleasing appearance, as well as functionality. It features top airflow, as well as top filling. Compatible with a wide range of coils including a rebuildable coil deck, as well as the brand new NotchCoil, the Cuboid Mini Tank is sure to fit the style of any vaping experience! 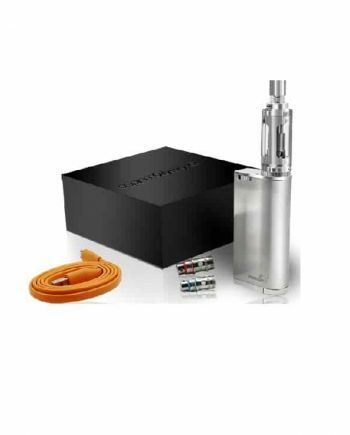 The Cuboid Mini 80w Starter Kit is a fantastic start for any beginner, or advanced users needing a mod on-the-go making this setup a real winner!